Communications is the key to a successful sheriff¹s department in regards to emergency situations and response time. 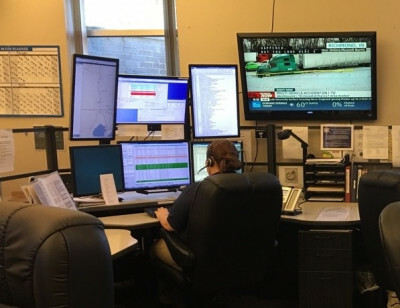 The Tangipahoa Parish Sheriff¹s Office Communications Divisions receives and responds to over 45,000 calls and 55,000 ­ 80,000 radio communications per month. Many times, the Communications Division is the first contact with local law enforcement officials in times of an emergency. This is the division that dispatches parish law enforcement personnel to crime scenes, accidents and other emergencies. The members of the Communications Division also serve as an immediate resource to road deputies by providing background information and criminal histories on an immediate basis. In the near future, the Sheriff¹s Office will have advanced computer aided dispatching technology which will allow the dispatchers to see the location of all road deputies throughout the parish.